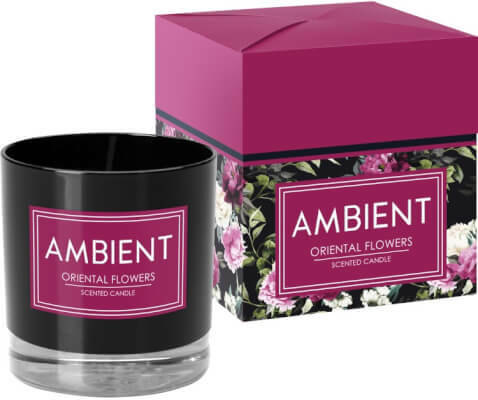 Oriental Flowers: intriguing, cosy fragrance of sweet flowers combined with blackcurrant, vanilla and musk. Citrus & Herbs: a luxurious, fruity and herbal composition soothing the senses. 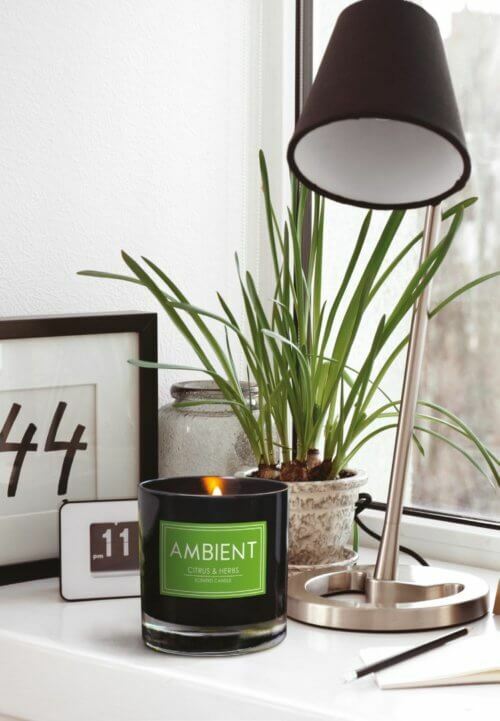 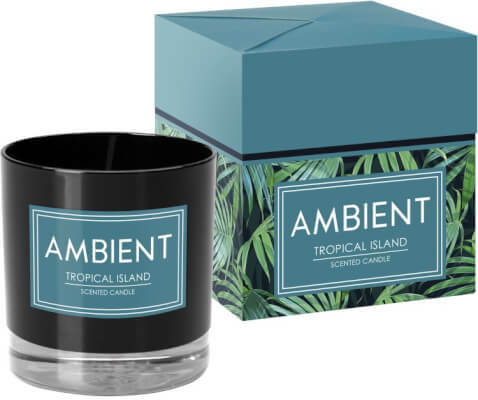 Tropical Island: exceptional fragrance of refreshing sea breeze with wooden accents. It brings to mind the memories of exotic holidays. 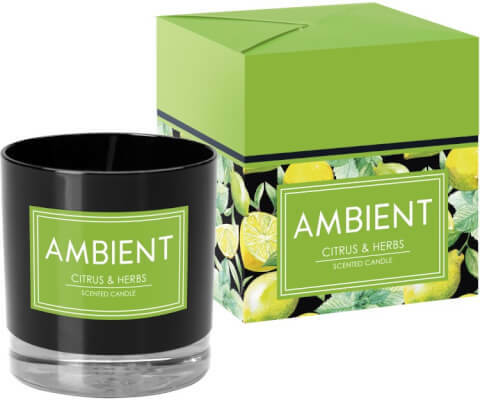 Additionally to the ambient scented candles in glass, The London Candle Company supply a wide range of beautifully scented candles. 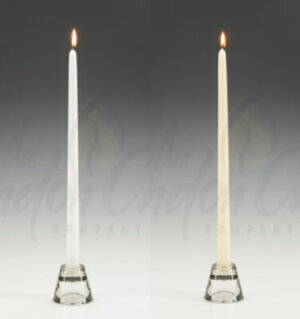 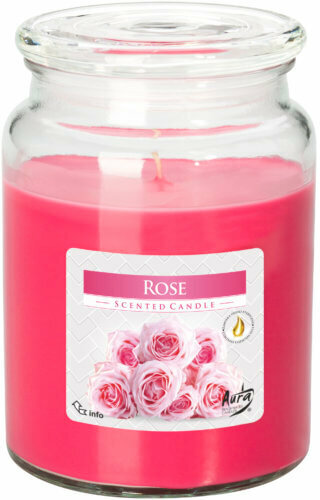 Our candles are manufactured to the highest specifications using the best quality wax, wick and fragrances.